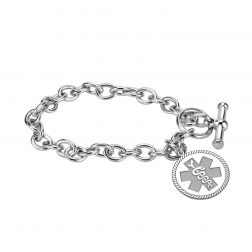 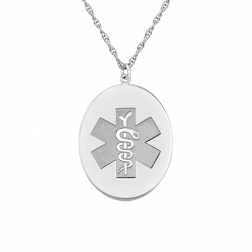 Design your medical and health alert jewelry. 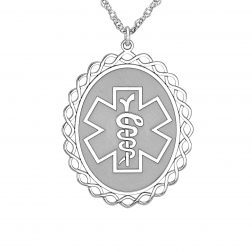 Personalize with name, conditions and contact number into a beautiful high-quality pendant or bracelet. 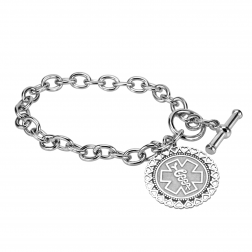 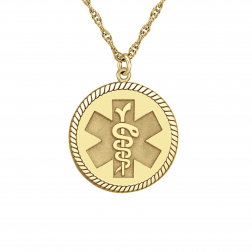 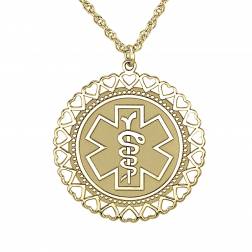 Choose your favorite medical jewelry piece in silver and gold.